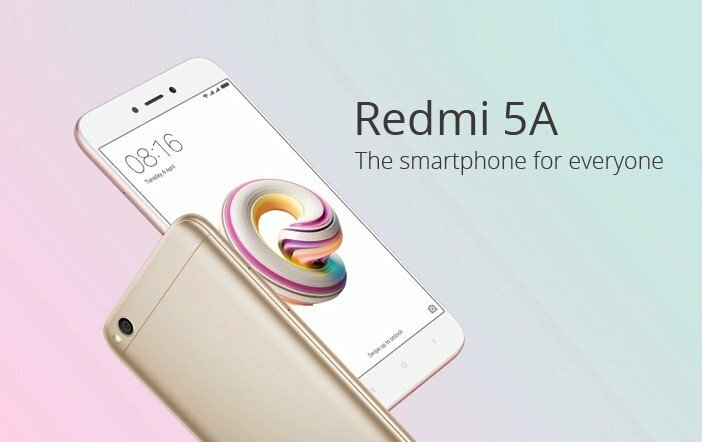 Xiaomi India has recently unveiled the Redmi 5A, aka ‘Desh Ka Smartphone’ in India. It is a budget android mobile handset which offers entry-level specifications at the attractive price tag. 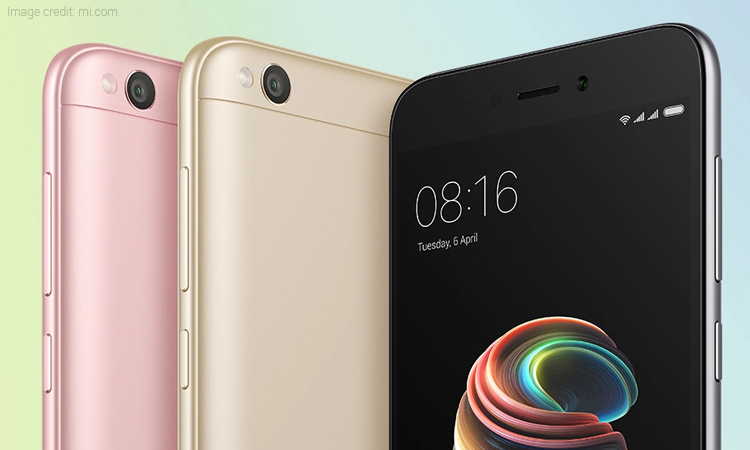 The key highlight feature of the Xiaomi Redmi 5A is its battery which is claimed to offer 8-day of standby time. 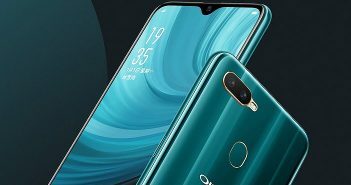 The company has launched two variants of the new phone in the country- 2GB RAM and 3GB RAM models. 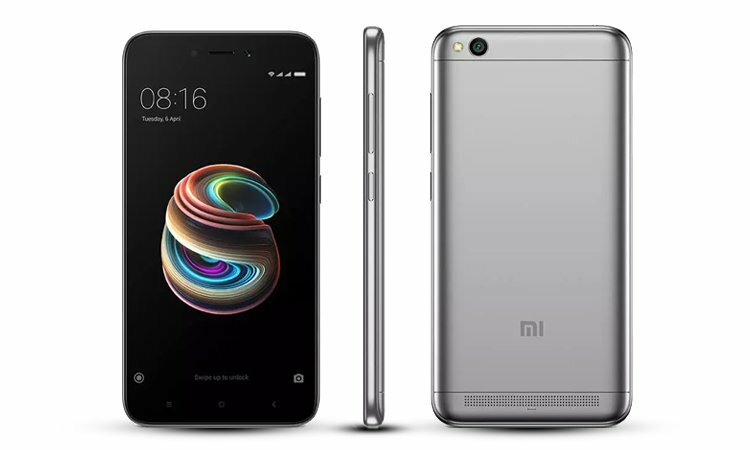 The pricing of the latest Xiaomi mobile in India starts at Rs 5,999 for the 2GB RAM + 16GB storage variant. On the other hand, the 3GB RAM + 32GB internal storage model costs Rs 6,999. 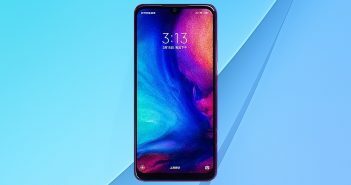 The company also announced that the first 50 lakh units of the Redmi 5A 2GB RAM model will be eligible for Rs 1,000 discount; which will bring down the price to Rs 4,999. On the specifications front, the Redmi 5A features a 5-inch HD (720×1280 pixels) display with 296ppi pixel density. It runs on Android Nougat OS powered by MIUI 9. The handset comes equipped with a Qualcomm Snapdragon 425 chipset clocked at 1.4GHz. Furthermore, the device receives acceleration from 2GB or 3GB of RAM. For photography, the latest Xiaomi mobile offers a 13MP primary rear camera with f/2.2 aperture, PDAF, and LED flash. Up front, it has 5MP selfie snapper with f/2.0 aperture. Like mentioned before, the Redmi 5A has options to choose from either 16GB or 32GB of internal storage. Furthermore, there is an option to expand the storage up to 128GB using the dedicated microSD card slot. The connectivity options on the device include 4G VoLTE, Bluetooth, GPS/A-GPS, Wi-Fi, Infrared, micro USB port, and a 3.5mm audio jack. The sensors onboard include a proximity sensor, ambient light sensor, and an accelerometer. Coming to the battery life, the phone packs a 3000mAh battery which supports 5V/1A charging. 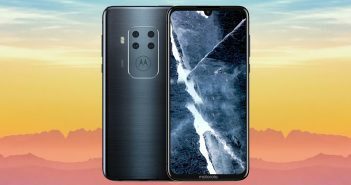 The company is claiming to deliver up to 8 days of standby time on the device on a single charge and up to 7 hours of video playback. It measures dimensions at 140.4×70.1×8.35mm and weighs 137 grams.